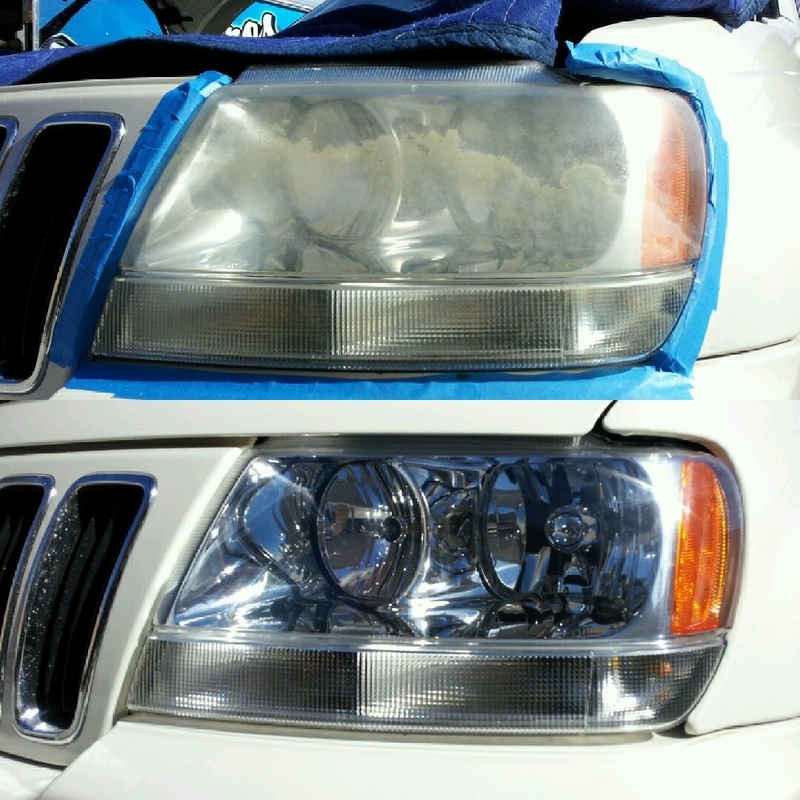 ﻿We are a Premier mobile headlight restoration San Diego service. 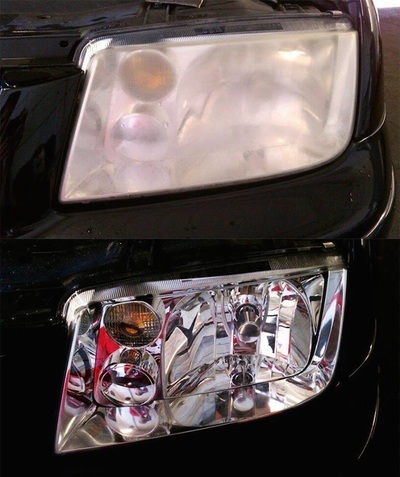 We specialize in restoring the optical clarity to headlights that have been damaged by the sun and other elements of our environment.. 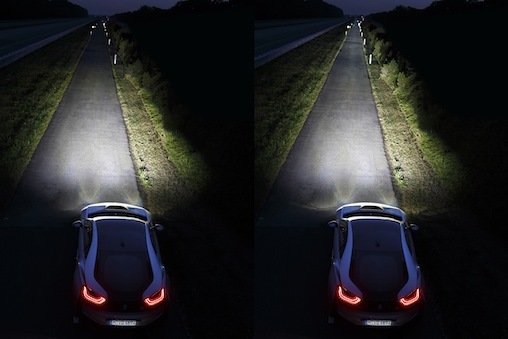 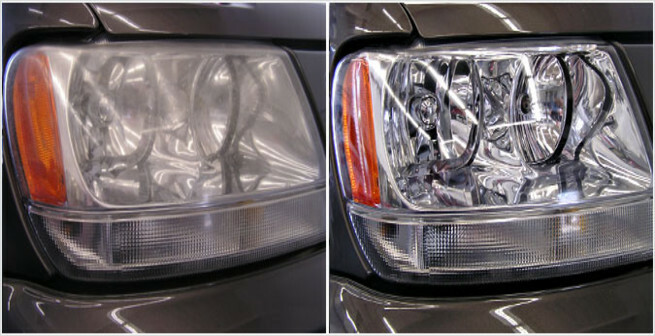 Numerous studies have shown that oxidized or cloudy headlights can reduce the amount of light illuminating the road by as much as 80%. 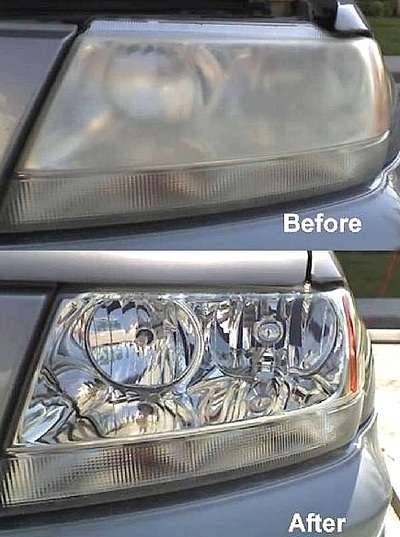 Don't waste hundreds of dollars and time by replacing your headlights. 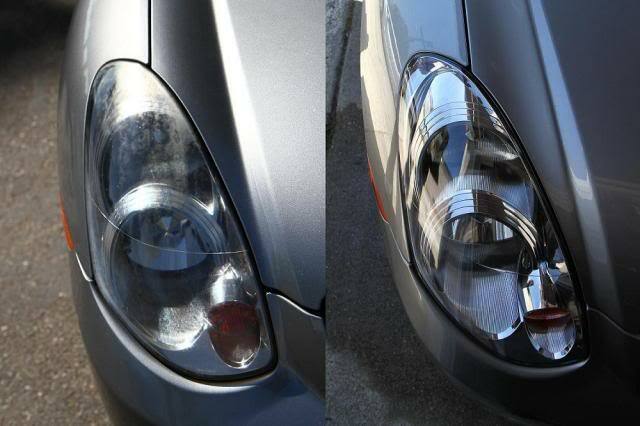 Let Headlight Restoration San Diego Services restore it for a fraction of the cost! Mobile - Relax... We'll Come to You! 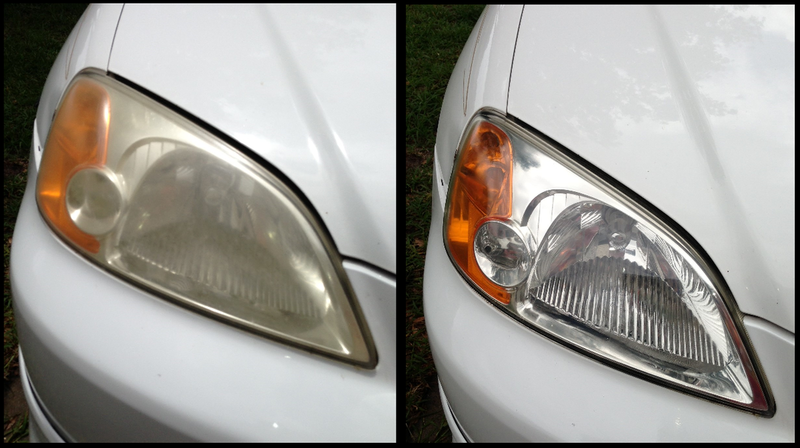 What Headlight Restoration Will Do For You! 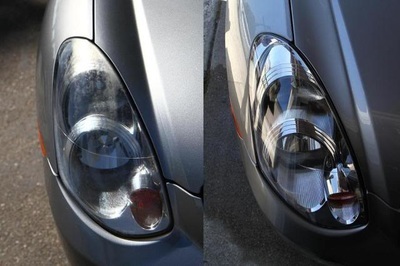 We at San Diego Headlight Restoration Services know your time is valuable. Our mobile headlight restoration San Diego service is very flexible and will save you just that - TIME! 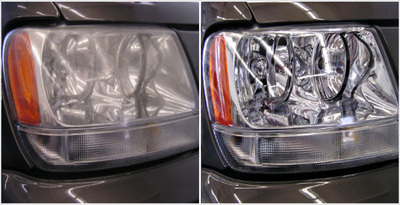 We will come to your home, office, and just about anywhere else. 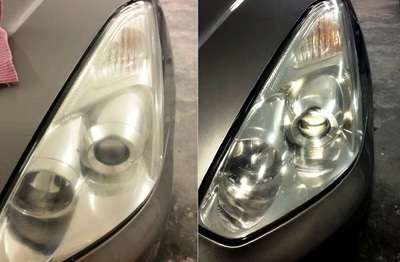 Relax... We Come to You! Please feel free to join our monthly news letter to receive monthly discount coupons and other exclusive deals from Mobile Headlight Restoration Services and our sister companies.